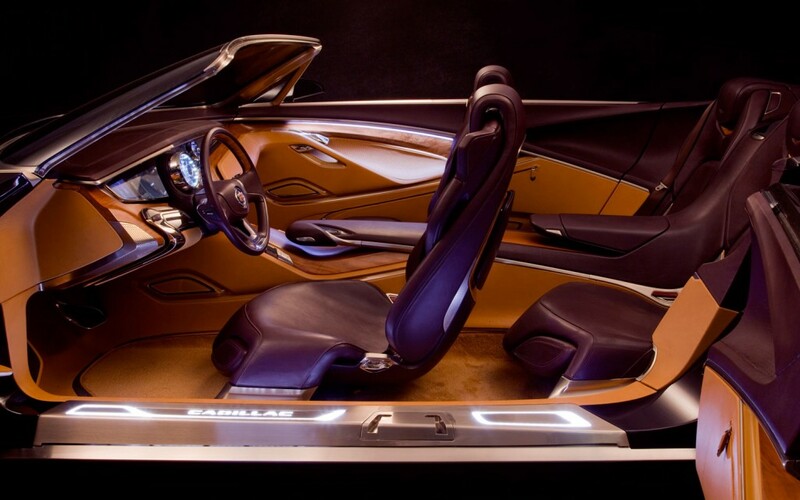 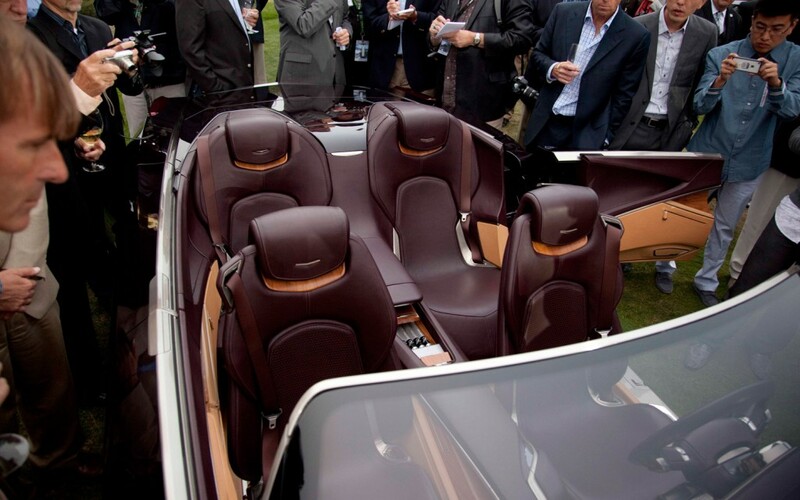 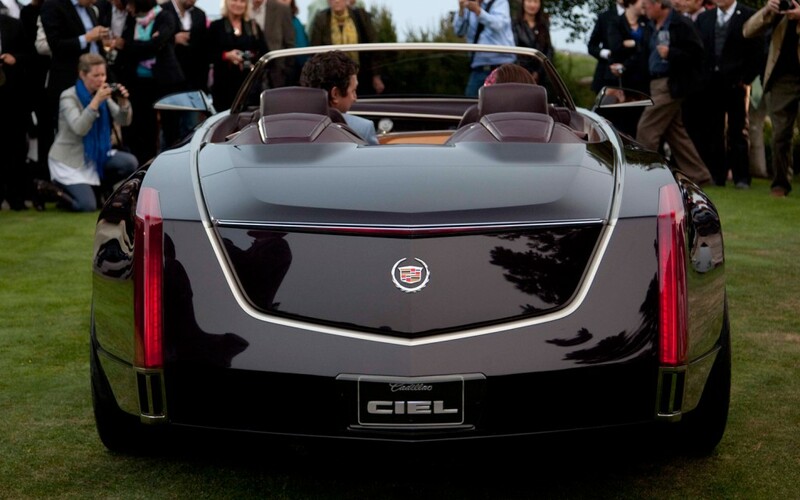 According to Cadillac chief designer Ciel Concept represents the new design trend for future Caddies. 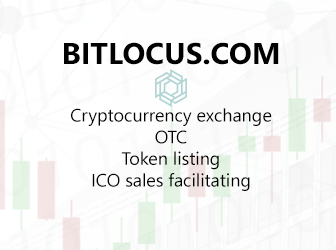 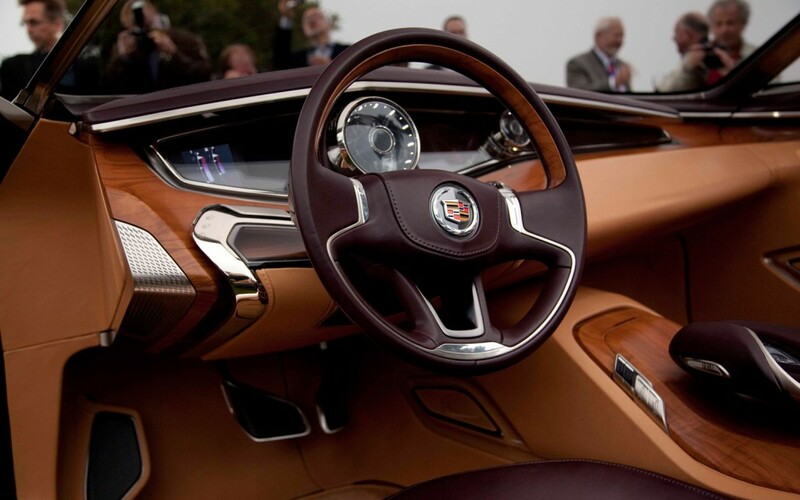 It blends retro themes with current design. 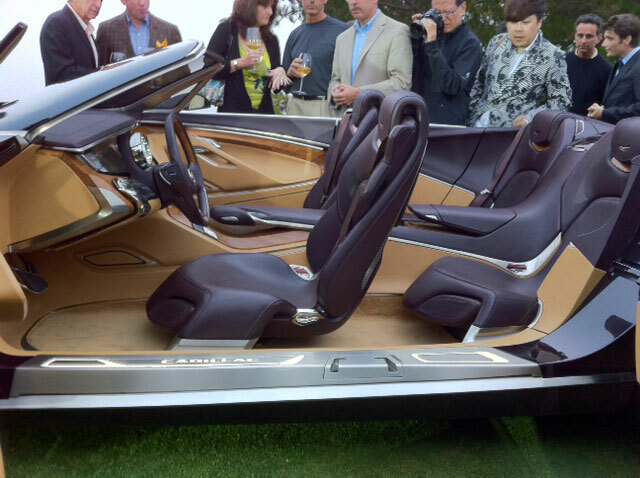 This concept also strengthens new full-sized four-door convertible class. 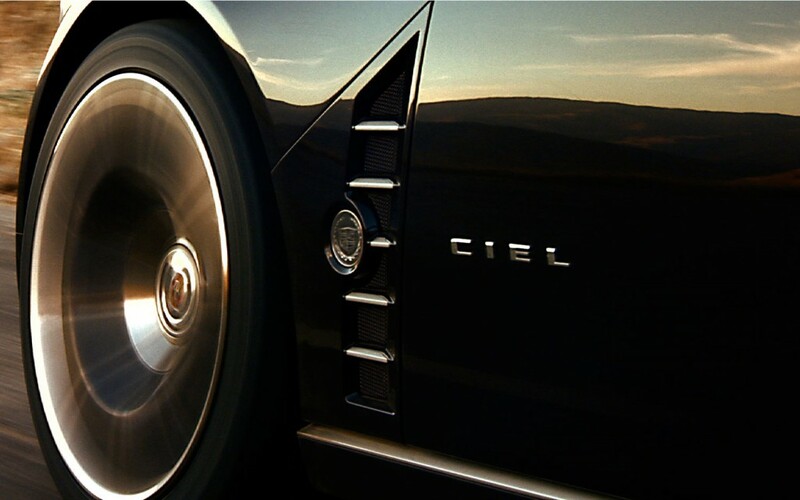 Ciel has suicide doors and no B-pillars between them. 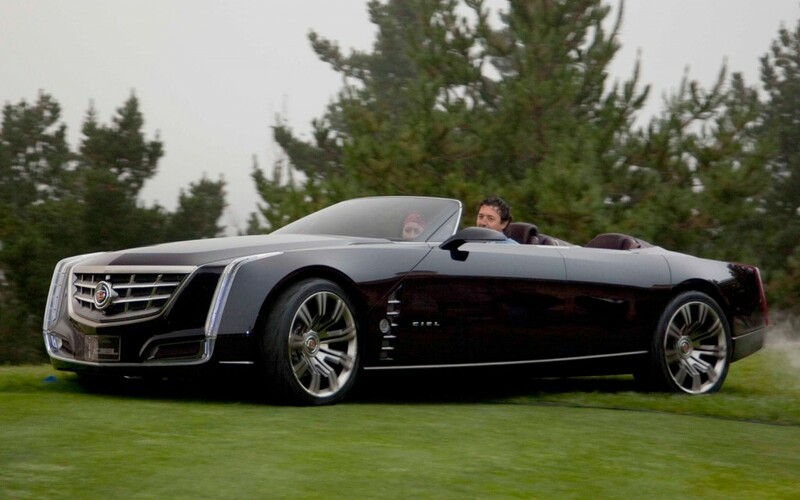 Concept features 3.6 liter twin turbocharged DOHC V6 engine that produces 425 HP – enough to spin 22-inch rims through hybrid low-speed all-electric transmission. 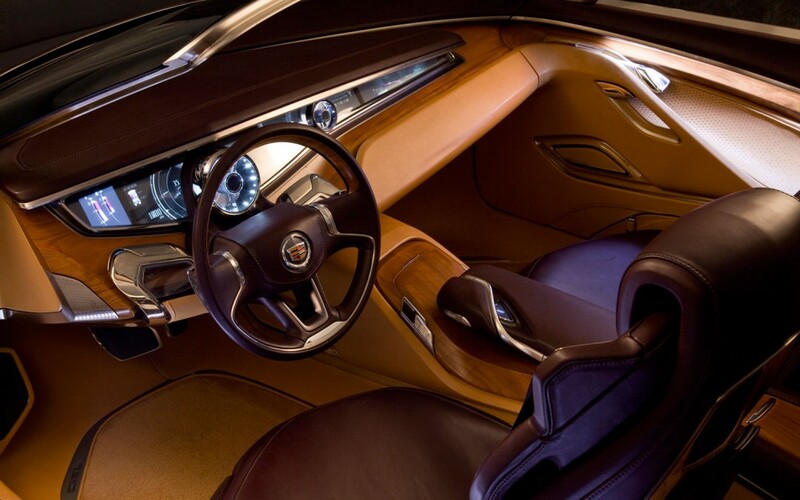 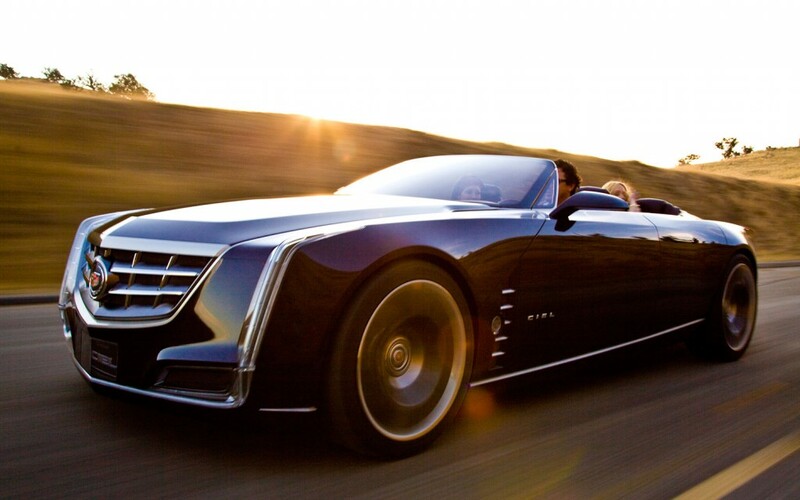 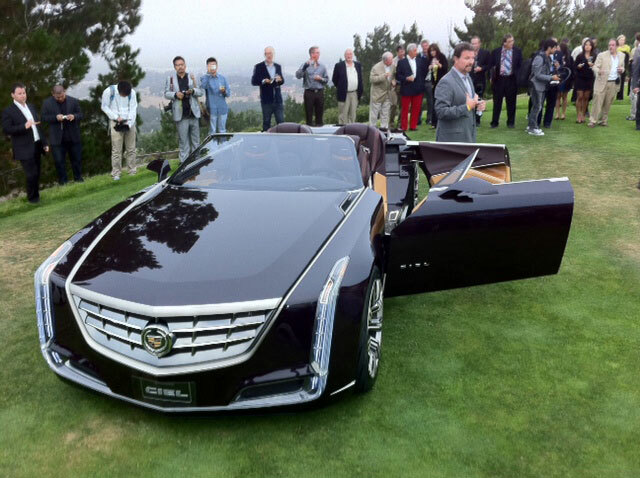 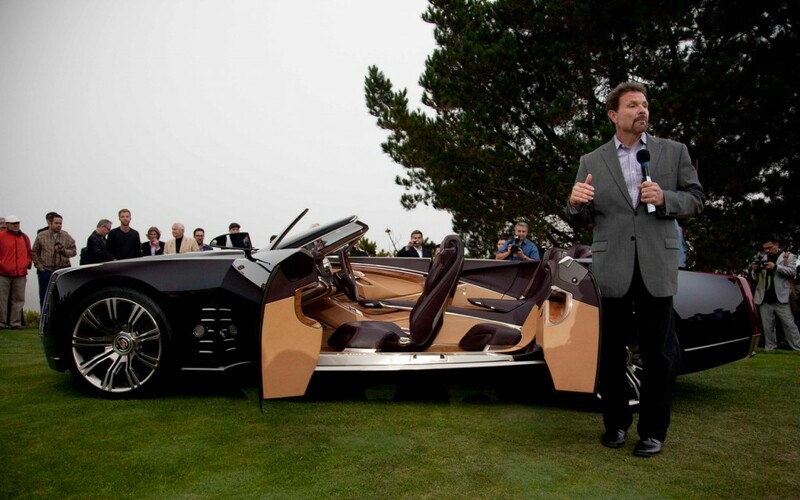 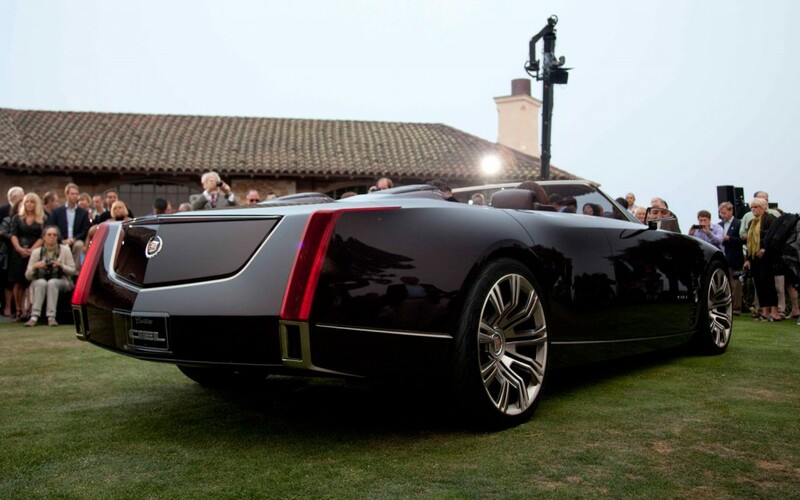 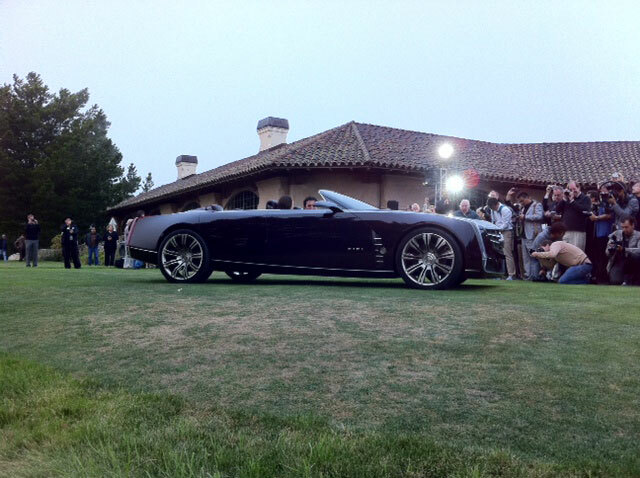 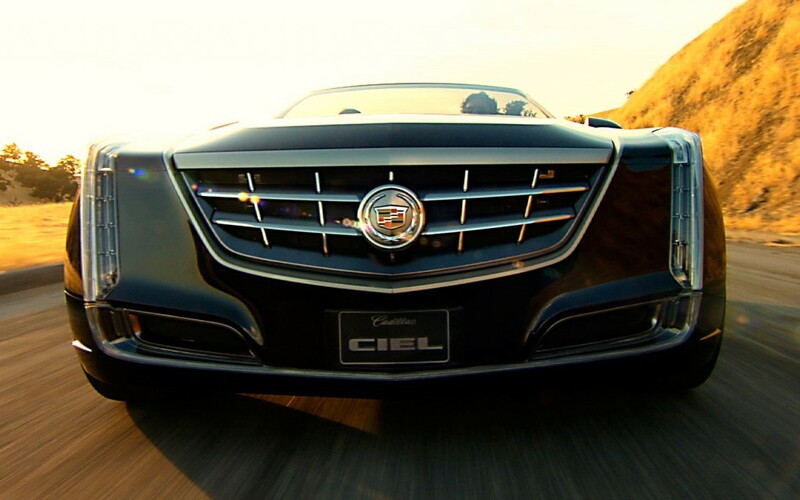 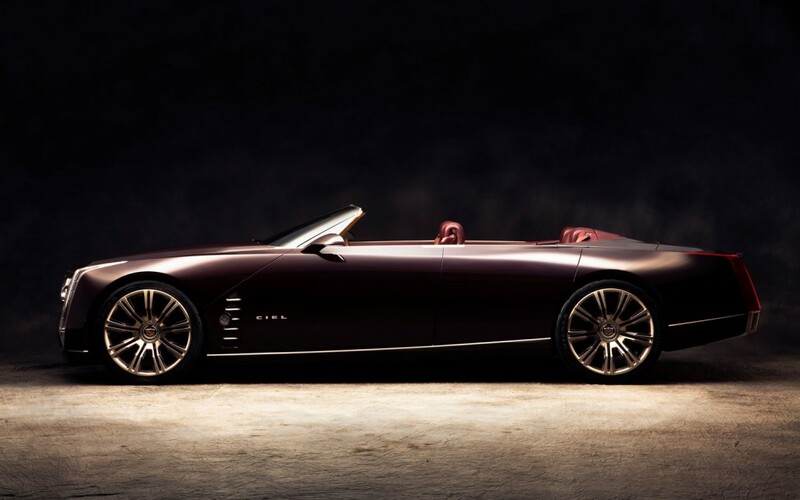 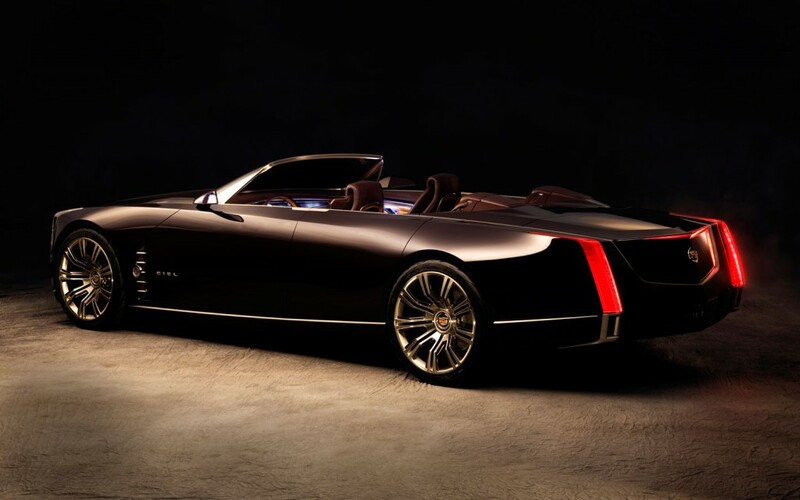 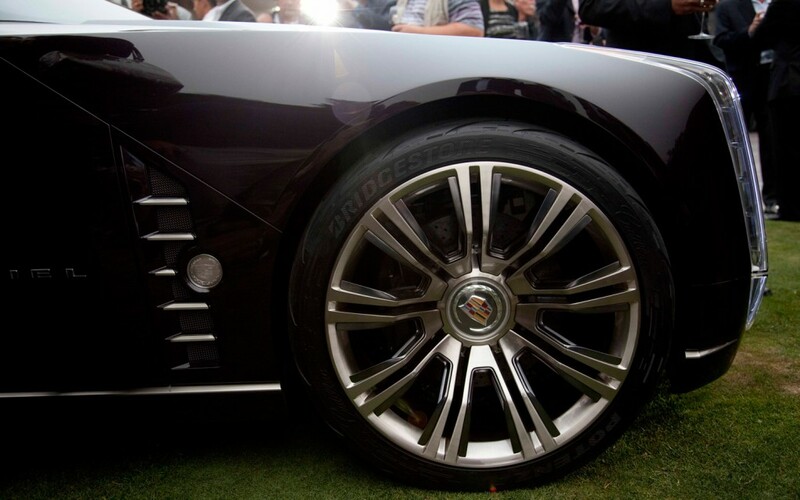 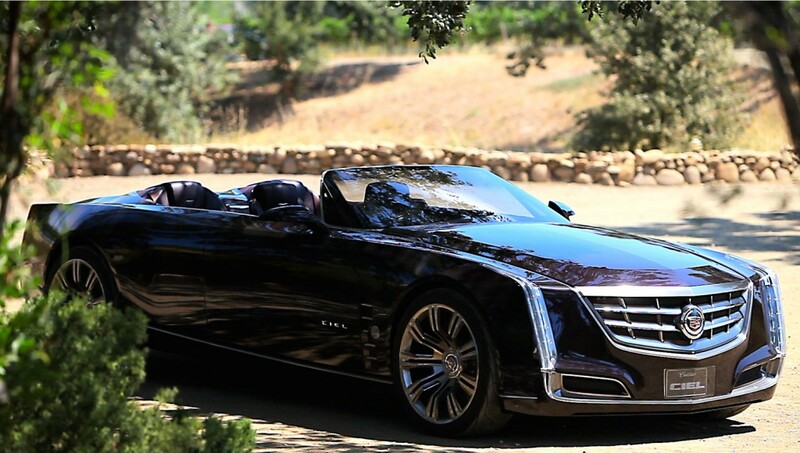 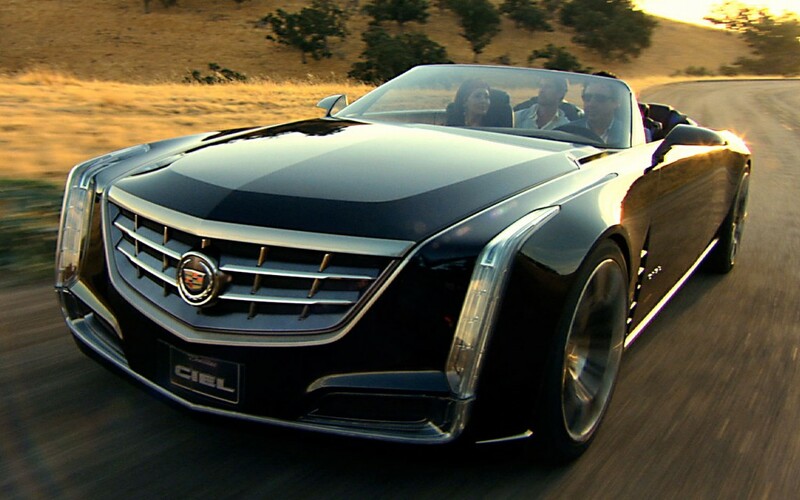 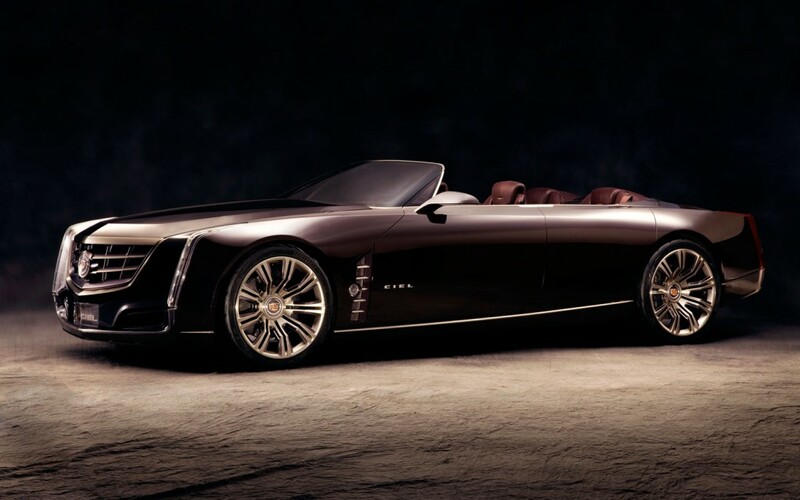 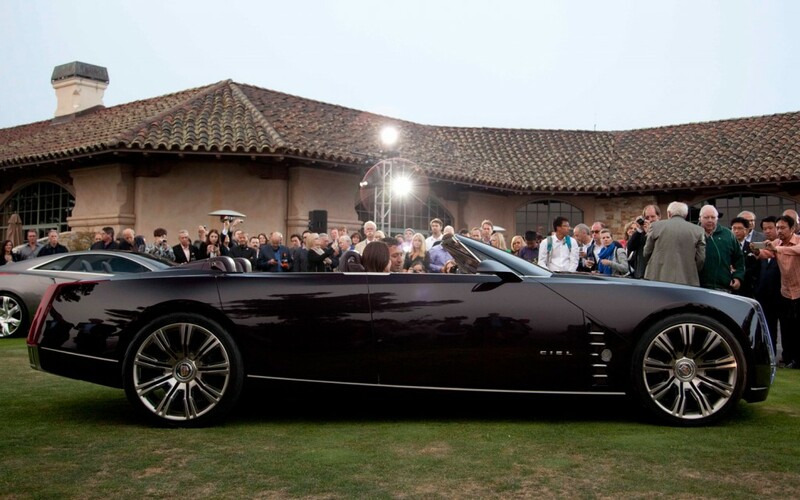 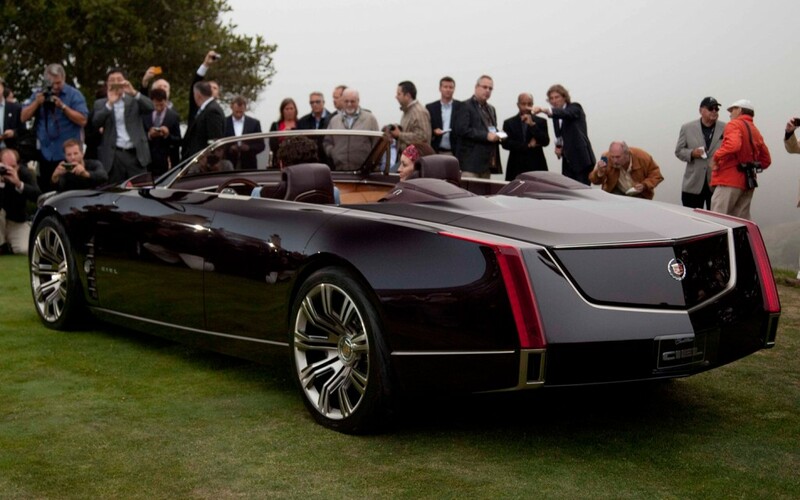 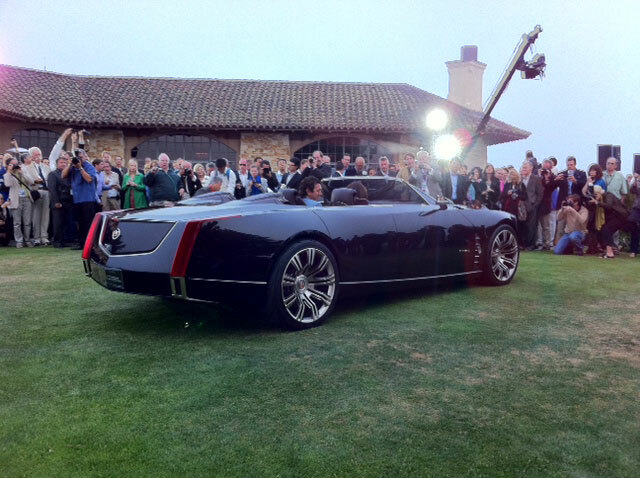 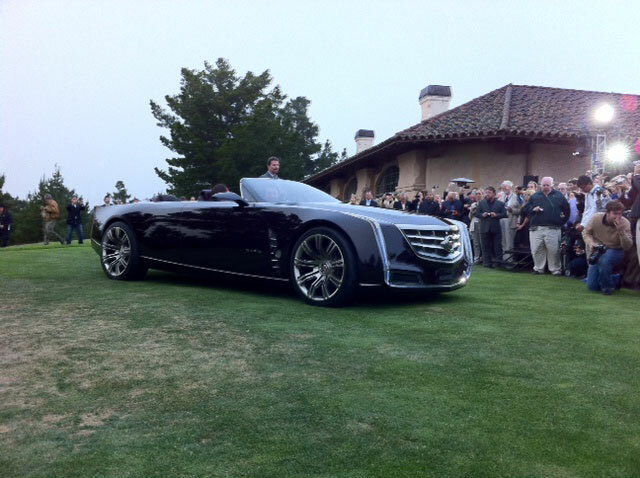 Cadillac says Ciel was inspired by Californian coast. 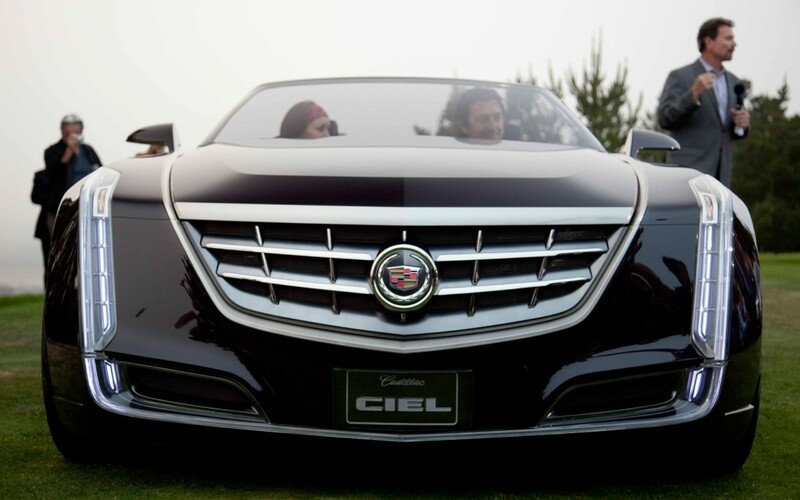 Ciel is French for “Sky”. 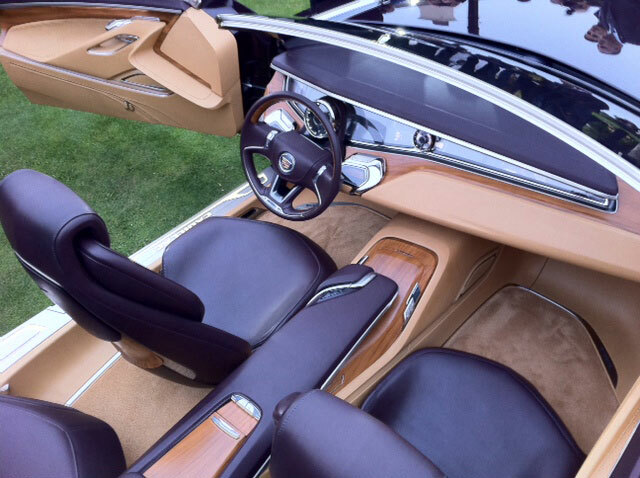 “There is authentic craftsmanship in the way the exterior and interior elements meld, much like a vintage wooden boat,” said Gael Buzyn, interior design manager.